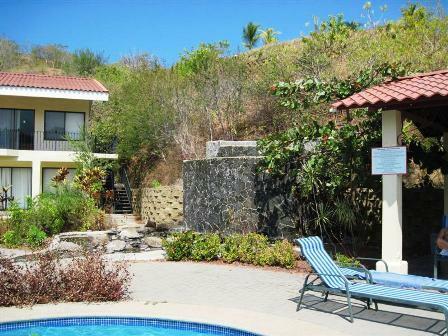 Details:- First floor, one level Playa del Coco condo beautifully furnished. Open floor plan. View the pool from your patio. A great investment or vacation getaway. Playa Del Coco. Lovely hillside location.